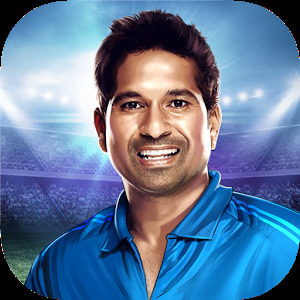 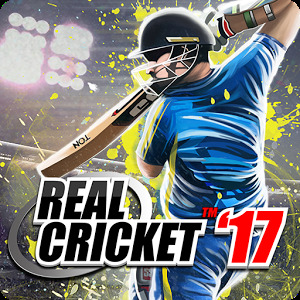 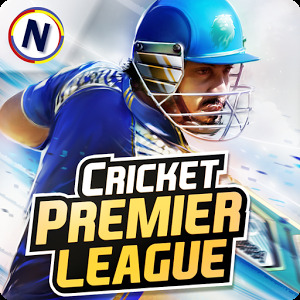 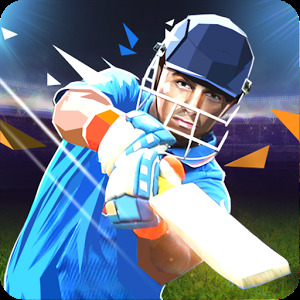 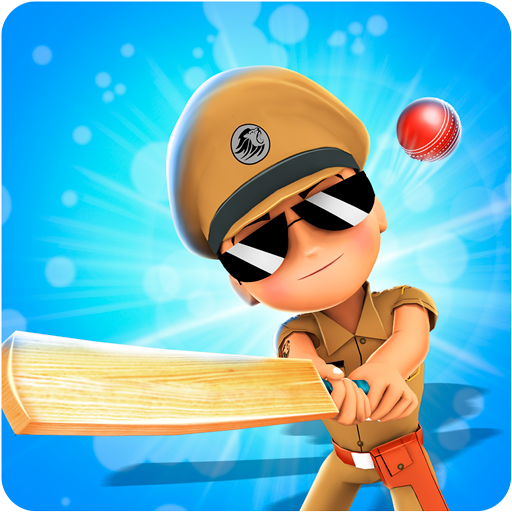 Little Singham Cricket — take control of a police officer and help him beat the ball with a cricket bat. 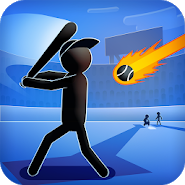 The protagonist of this game goes to the stadium to hit the ball and perform numerous missions of the game. 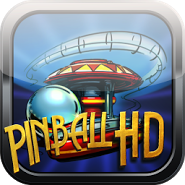 Follow the scale of the indicator and at the right time touch the screen launching the ball into flight. 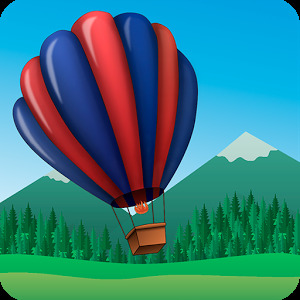 The ball will fly out of the field and fly over the streets of the city and other locations. 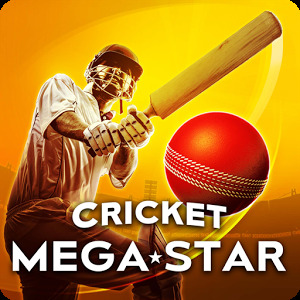 Set your range record in this game climb to the top of the leaderboard. 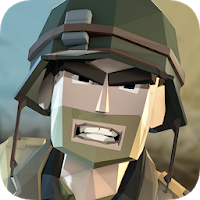 Discover new characters and equipment.